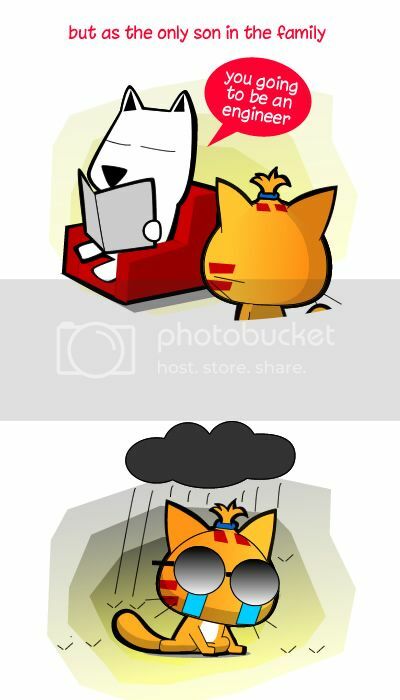 Miao & WafuPafu is a comic blog chronicling the author, Miao going about his daily life with his friends, with a twist – everyone is represented with an impossibly cute animal alter ego, and Miao is often accompanied by his pet hamsters incarnated as an angel and a devil. 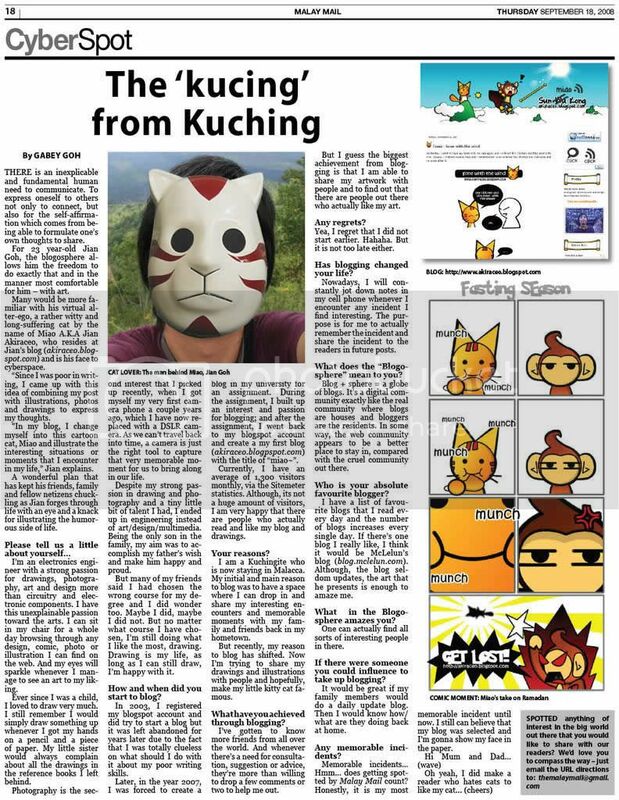 From a simple comic blog, Miao&WafuPafu is transforming itself into a local brand that will offer various merchandise with distinctly Malaysian designs. Below post/article was written for Prudential’s Project Listen: Malaysia Inspiring Stories. 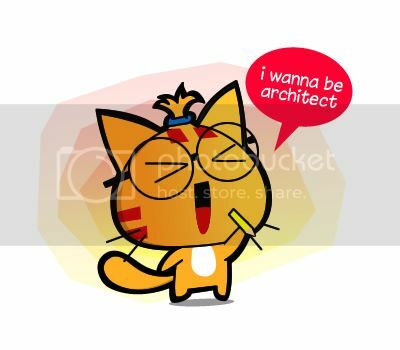 Despite my love for comic, my dream job back then was to become an architect and designed my own home. 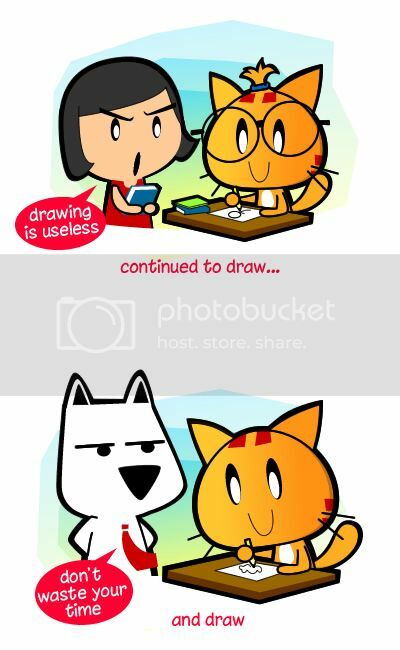 XD Probably, that’s the only occupation I know that draws back then when I was small. …everything was already planned for me. What inspires me continuously to draw? …with a lot of discouragement along the way from the oldies like my parents and teachers. Not sure it’s our education or culture but art had always been look down upon and not appreciate in Malaysia. That’s what I feel. 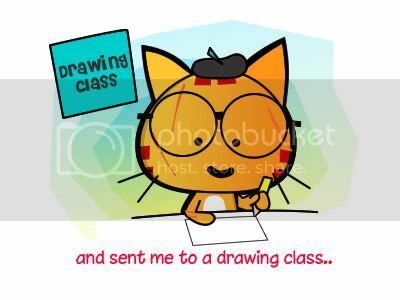 In school, art class always get abandoned by the teachers and in society, people not willing to pay for drawing. 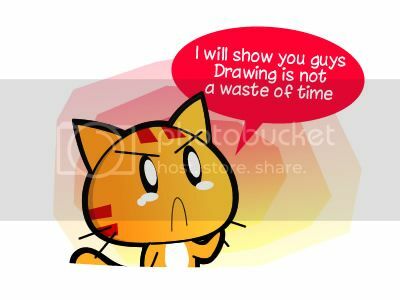 The sentence we heard the most is “It’s just a drawing”. But good thing, it gets slightly better nowadays with the new generation who appreciate arts more. 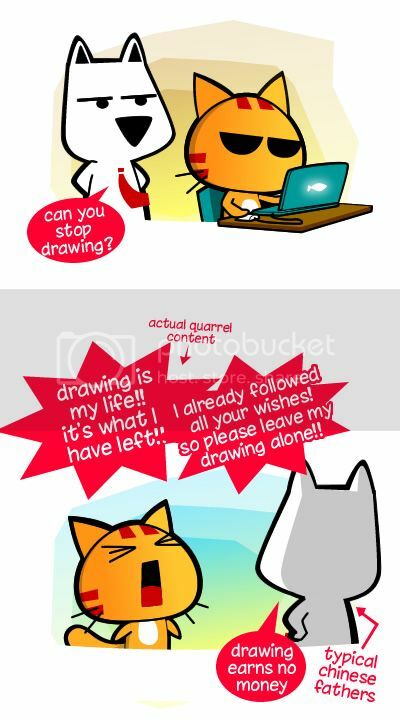 I would sit in front of the PC and draw for hours just to polish the skills and techniques. Then again, I had quite a number of fights with my dad over this as he feels that I’m wasting my time. The responses from readers both good and bad keep me moving forward and continue to draw. Without any academic behind drawing and design, I’m very surpirse with what I got into. 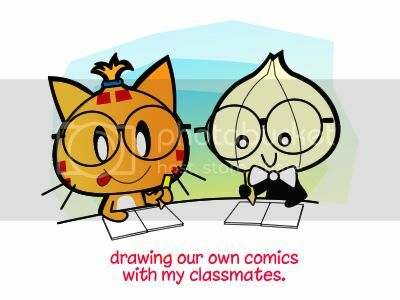 Now, my joy is to see how my readers enjoy the comics I made. Now, my wish and dream target is to be able to do more with comics. Maybe one day comics will be everywhere in our life not only providing entertainments, but even creating awareness such as raising charity, promoting our country land and cultures or even spreading love for animals and somehow contributing back to the society with comics. A world of comics. Currently, I’m a retired 4 years experience RnD opto-electronic engineer, a freelance designer, and a full time Miao operating my own merchandise brand , MiaoWafuPafu. LOL..!! funny..!! 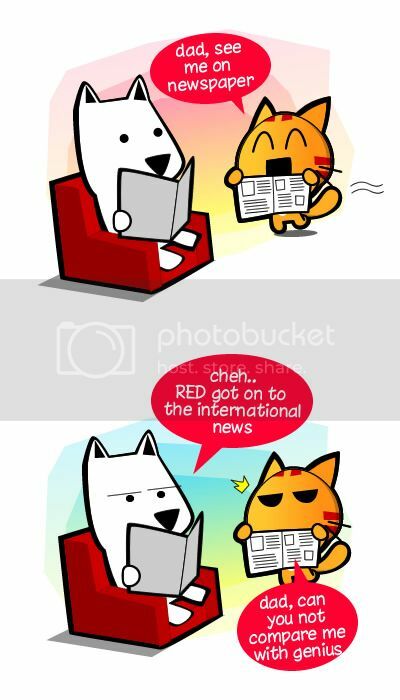 miao thought of changing job? 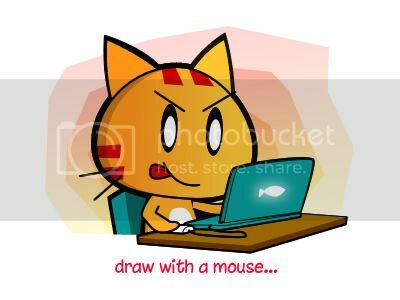 Your pictures are so cute,especially the picture of yourself (not miao). By the way,Miao’s species has to be a cat,right?? Why it’s unknown? 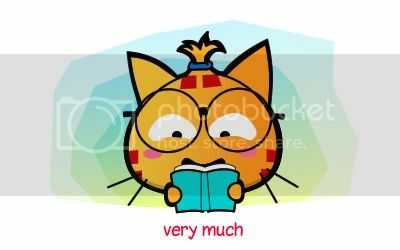 Hi… I’m new at ur blog… really like e comics! Good Job! Keep em’ coming! 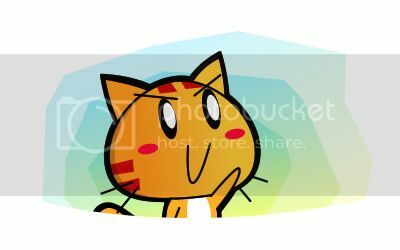 🙂 Just curious… y choose e main character as a cat… y not dog, fish, etc… are wafu & Pafu named after ur REAL hamsters or r fictional characters as well? ?